Yakut tradesman, industrialist merchants Syrovatskikh. Being engaged in fishing for animals and mammoth bones, as well as participating as a volunteer in the expedition M.M. 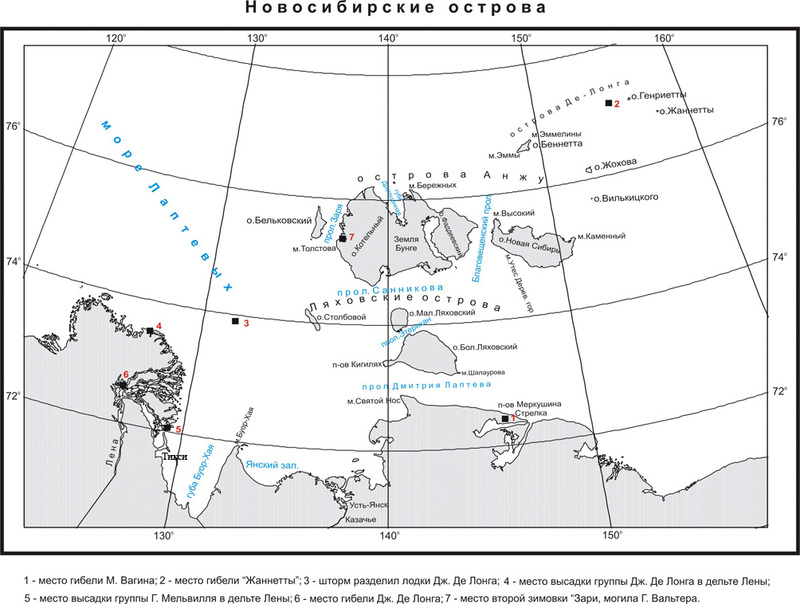 Gedenstrom, Belkov made a number of geological and geographical discoveries. About them it is known from the petition sent by Belkov to Tsar Alexander I. In 1804, in the Anabarsky district, he found deposits of rock salt and outcrops of “stone oil” - oil. 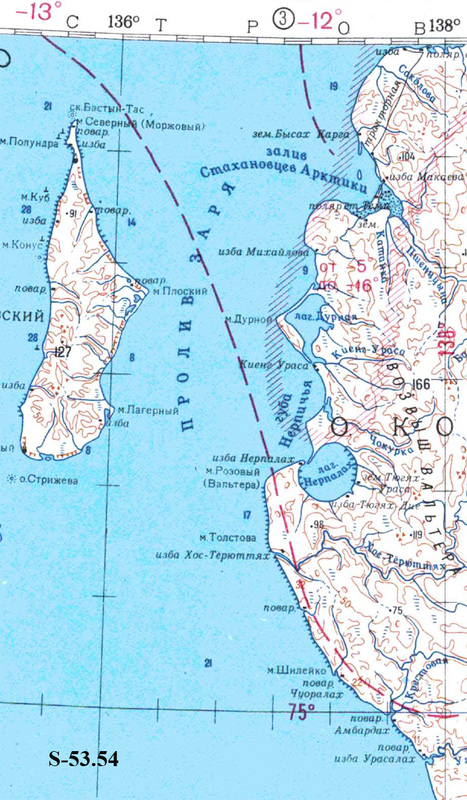 In 1808, with hired people, Belkov traveled by sled from the Bykovskaya channel of the Lena to the north and, after traveling 400 km, discovered an island to the west of Kotelny Island, “about 100 miles long, 20 miles wide, unknown to anyone before”. In 1814, Belkov saw in the fog an island that he took to be Stolbovoy. In 1815, his worker Maxim Lyakhov, moving from Lena’s delta to Kotelny Island, established that it was not Stolbovaya, but did not have time to land on it and inspect it. Belkov succeeded in 1822: the island “for my inspection turned out to be earthen with steep ridges, oblong, about 10 versts long, 2 versts wide, and behind this island to the north found another oblong island, approximately 20 inches long, 2 wide Milestones are also earthen with mud and light ... " These were the islands Vasilyevsky and Semenovsky, which consisted mainly of continental ice and are now extinct. 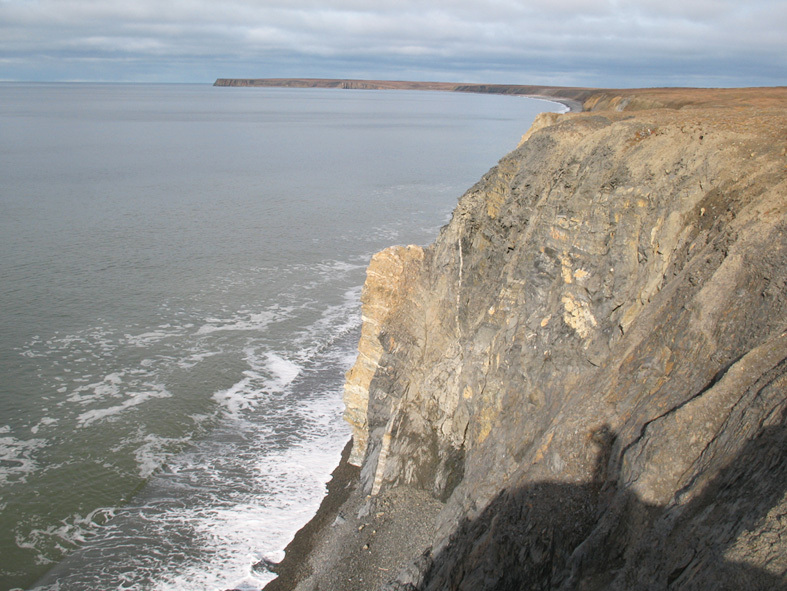 The smaller of them, Vasilyevsky, ceased to exist by 1912, and the remnants of Semenovsky, on which the group of D. De-Long shot deer in 1881, could be found back in 1948. In 1806, Belkov received from the authorities "an open decree for the unobstructed Arctic Sea to travel there for finding rarities and living there". In 1808, he obtained the right of preemptive fishing on the Belkovsky and western parts of the Boiler House, and later on the islands of Vasilyevsky and Semenovsky. 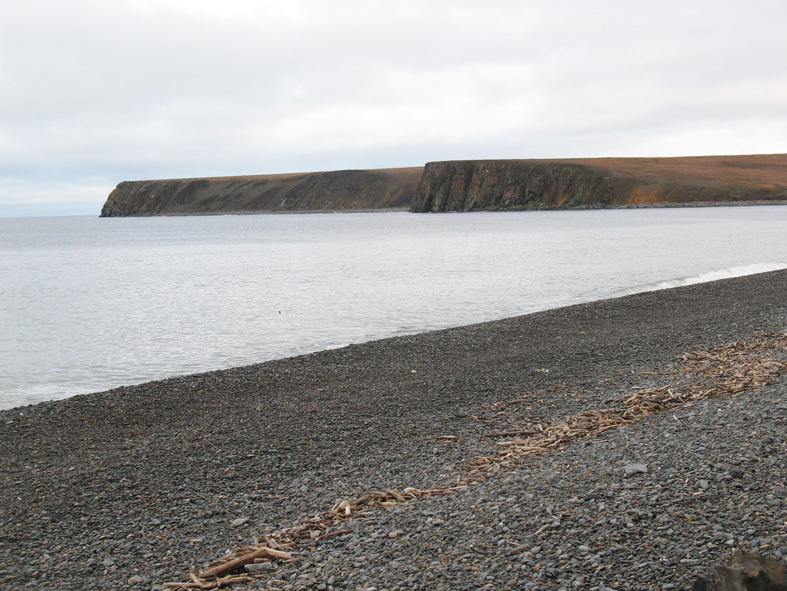 An island in the Laptev Sea to the west of Kotelny Island. Opened N.S. Belkov in 1808. He originally called it the island of St. John the Savior.